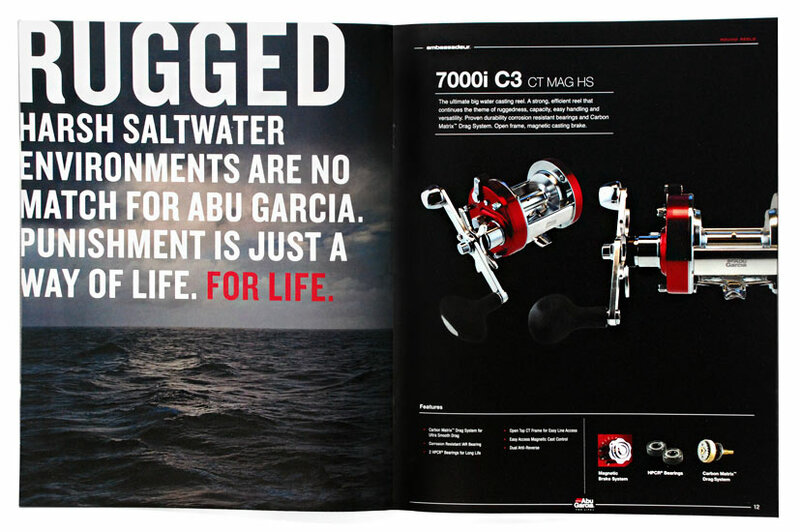 Abu Garcia is the world’s most advanced fishing reel manufacturer, touting fine Swedish engineering and craftsmanship. 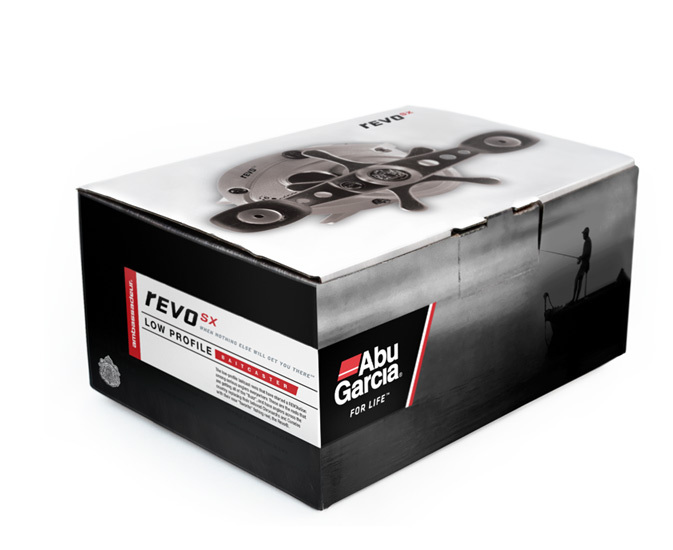 “Abu” develops and produces rugged, dependable rods, reels, and lures for all types of fishing. 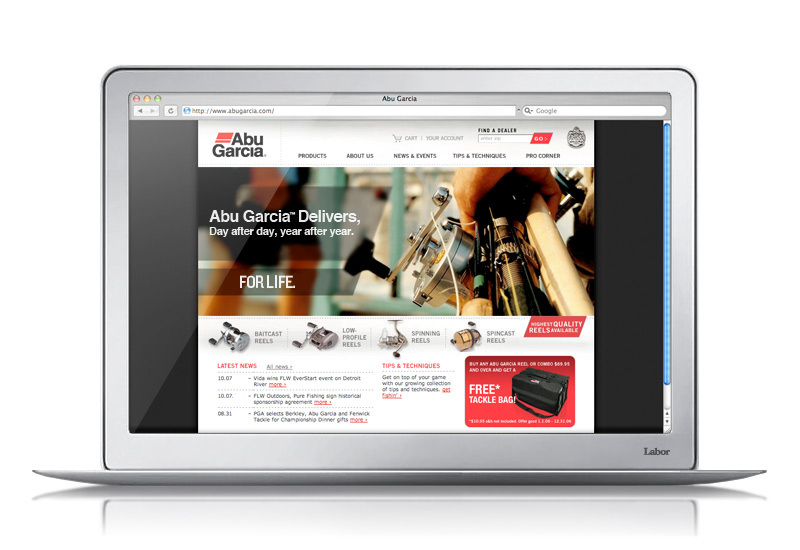 It was one of those kismet projects, as Andy is a lifelong Abu aficionado, which served us well during the course of the project.